Version 8 of the Omega-LX is due for release by mid-2015. Lots of improvements and additional features. Version 4 of the IPT is now released. New wiki published for our manuals. Now it is easy to stay up to date with new manuals. 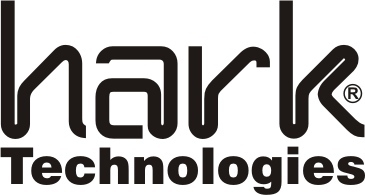 Hark Technologies designs communication servers for the personal messaging industry. This includes paging carriers and cellular phone companies. Our Omega communication servers have been in use since 1996 including one of the first voice mail systems to add Internet messaging features. This system, OmegaMail, is our flagship product and is designed to grow with you into the future. This new site is still under construction so please bear with us as we add new features. Copyright (c) 2009 Onix Electronic Systems, Inc. All rights reserved.